NBC News posted a story on Oct. 3, 2017 about Latinas in technology that featured HDS Lab Director Cecilia Aragon. For Latina engineers, the path to success continues to be an uphill battle. 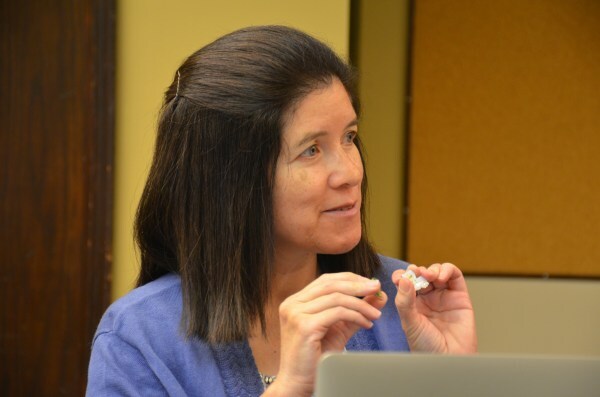 Cecilia Aragón, the first Latina full professor at the School of Engineering at the University of Washington, says there is a lot of work to do. “We have a lot more work to do,” said Aragón. “It is difficult being a Latina and a woman in a field that is predominantly white and male. But we are making inroads.” Aragón has done more than make inroads; she is a role model in the field. The recipient of multiple awards for her work in the field of Computer Science and Engineering, she’s the director of the Human-Centered Data Science Lab at the University of Washington and has created a visual augmentation system for helicopter pilots.